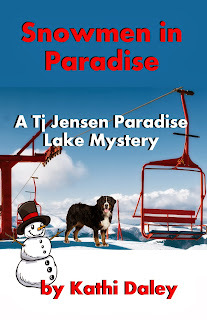 Winter Carnival comes to Serenity and with it Tj finds her schedule busier than ever. Not only is her ski and snowboard team heavily involved in demonstrations and local competitions, but her rag tag choir is about to debut in their first live performance. 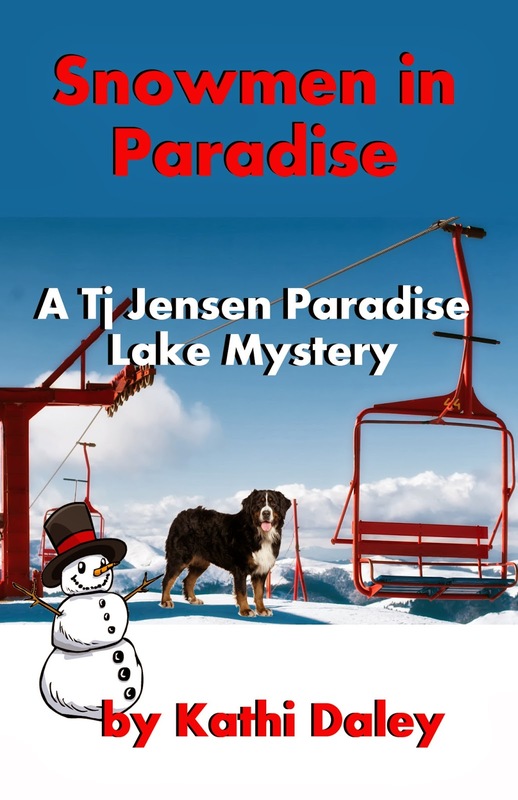 To make matters even more complicated Maude and Mille are in town for their wedding to Abe and Andy, and someone has killed Travis Davidson, a favorite town son, world-class snowboarder, and Olympic hopeful. Tj is determined not to get involved in the subsequent investigation until she finds out that the prime suspect in his murder is Chelsea Hanson, high school boyfriend Hunter Hanson’s sister. Although there is no shortage of Sereninites with a grudge against the hometown hero, even Tj has to admit that there is good cause to suspect Chelsea of the murder. Everyone saw Chelsea and Travis arguing just an hour prior to the discovery of his bloodied body. Everyone saw Chelsea storm off in the same direction in which Travis left the scene of the argument. The murder weapon turns out to be Chelsea’s ice axe, the same one she’d used just that afternoon for the ice climbing competition. To make matters worse Chelsea has no alibi for the time of Travis’ death. In spite of the fact that everything points to Chelsea Tj knows she couldn’t have done it. Balancing bridesmaid duties, Winter Carnival obligations, and show choir duty, with after-hours investigation, Tj sets out to prove Sheriff Boggs wrong.